The Toronto Sun has spoken to Shazam director David F. Sandberg about the upcoming DC Films superhero movie, which will apparently be as far away from the bleak visions of Zack Snyder as possible. 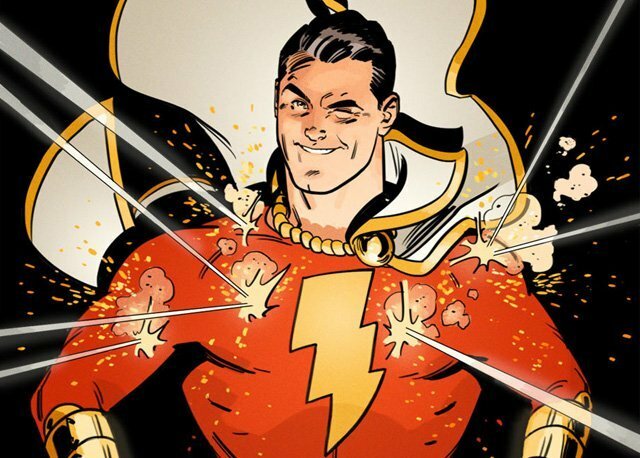 Lights Out and Annabelle: Creation director David F. Sandberg is set to step behind the camera for Shazam!, with Peter Safran set to produce. Jack the Giant Slayer scribe Darren Lemke previously penned the script for Shazam, which also previously had an April 5, 2019 release date. Dwayne Johnson will not appear as the villain Black Adam in the film and is developing a solo film for the anti-hero as a separate project. Without Black Adam, the most well known villain for the hero, there aren’t many villains left for Shazam to tussle with. One potential replacement villain could be Doctor Sivana, who made his debut with the hero in Whiz Comics #2 in 1940. As for the rest of the DC Films slate, cameras are already rolling on Aquaman, with Justice League in the midst of post-production and reshoots (with new director Joss Whedon still developing a Batgirl film that won’t see much progress until after Justice League‘s release). Development is also underway for The Batman, sequels to Wonder Woman and Suicide Squad, as well as Gotham City Sirens.